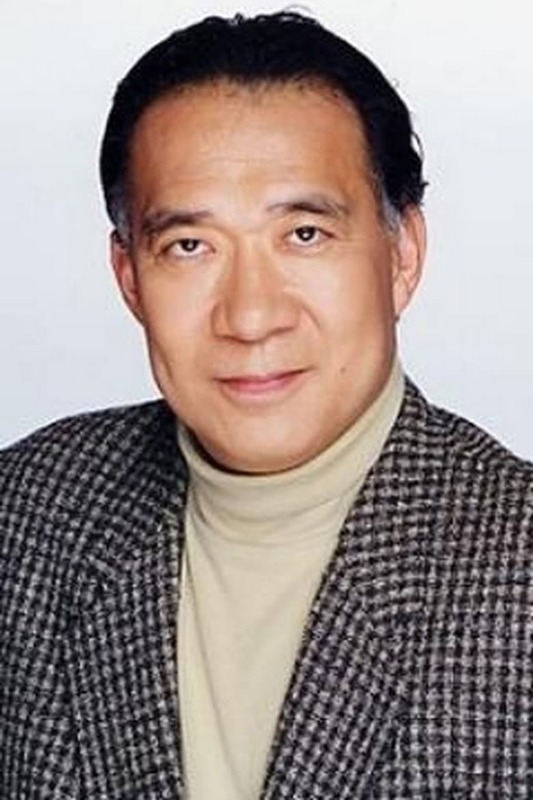 Daisuke Gouri (February 8, 1952 - January 17, 2010) was a Japanese voice actor. He was affiliated with Ezaki Productions during his early career and was last affiliated with Aoni Production. He was also known under his real and former stagename Yoshio Nagahori.